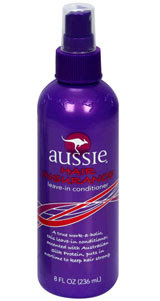 Aussie Hair Insurance leave-in-conditioner - Super Cheap, not too heavy, does the job. The Melt Away Stress Collection by Johnson & Johnson - The scent is heavenly. I always have the lotion on my desk at work. It seems to do the trick. Smith's Rosebud Salve - Great as a lip balm, but also really good for dry patches and cuticles as well as many other uses. 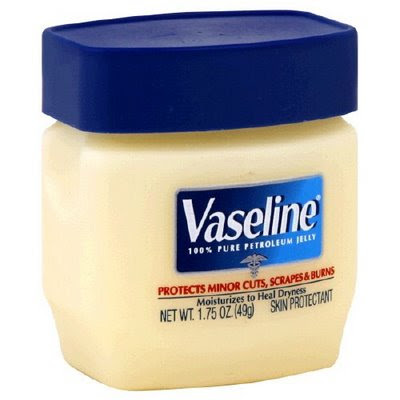 Vaseline - Wonderful as an eye cream and eye makeup remover. Great for chapped lips too. 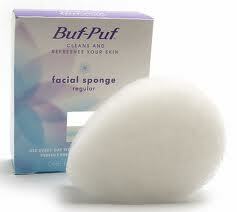 Buf Puf facial sponge - I use this every other day with my facial cleanser. I find that it's the ultimate exfoliator. 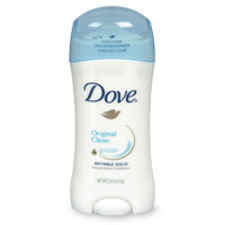 Dove Original Clean Antiperspirant - Absolutely love the scent! What are some of your drug store faves? Aussie has such a great products and their shampoo smells like heaven, dont you think? Ps: I am hosting a beautiful GIVEAWAY today :) Hope you will join in :)!!! ill have to try that aussie leave in conditioner! and vaseline is definitely a product i rely on! I have some Aussie hairspray that I love but haven't tried the leave in conditioner. Will definitely try it out next time I make a Target run. Thanks, Erica! I love seeing people's drugstore favorites!!! Thanks for sharing!! Smith's Rosebud is a classic that can't be beat!